Thanks to technological advances, toning your body and removing unwanted fat has never been easier. That's why the medical team at Loudoun Women’s Healthcare Associates in Lansdowne, Virginia offers numerous treatments for fat removal and body contouring. Together, you can pick the approach that’s right for you. Call or schedule a consultation online today. The goal of body contouring is to streamline areas that aren't usually reached with exercise, smoothing them over and eliminating bumps and lumps. Is body contouring for everyone? Body contouring isn't for everyone. The perfect candidate is someone who has already experienced a significant weight loss and is within five to 10 pounds of their goal weight. Individuals who still have 30, 40, or more pounds to lose won't have as good an outcome. It’s also a good choice for people who maintain a healthy weight, but, regardless of how much they exercise, still have areas of fat that won’t budge. Body contouring can also provide definition. Through sculpting and toning, the procedure adds the final touches following weight loss. How many types of body contouring approaches are available? A noninvasive procedure that uses laser beams to eliminate fat cells for good. 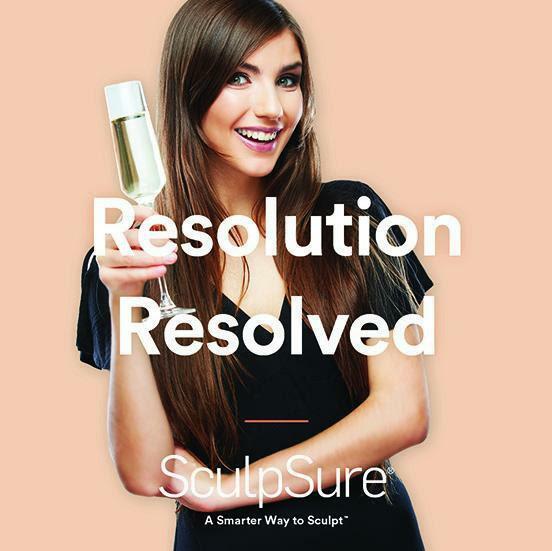 SculpSure melts fat away, and more than one area can be treated during one session. What can I expect following body contouring? Usually, the less invasive your procedure is, the shorter the recovery time. Most body contouring treatments are minimally invasive, so it shouldn’t take more than a few days before you’re back to your daily routine. But everyone is different, and no two people recover in exactly the same way. 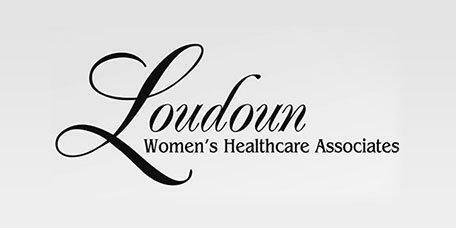 The team at Loudoun Women’s Healthcare Associates will help you develop an appropriate recovery plan. They will be with you every step of the way as you embark on your body contouring experience. CHECK ONE MORE THING OFF OF YOUR LIST! !